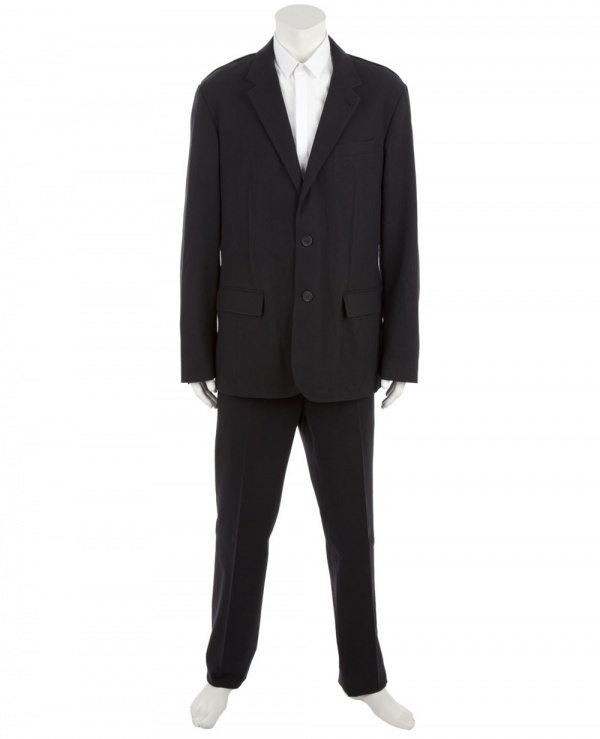 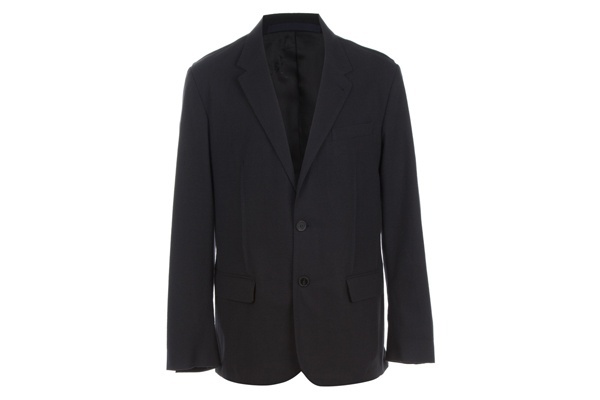 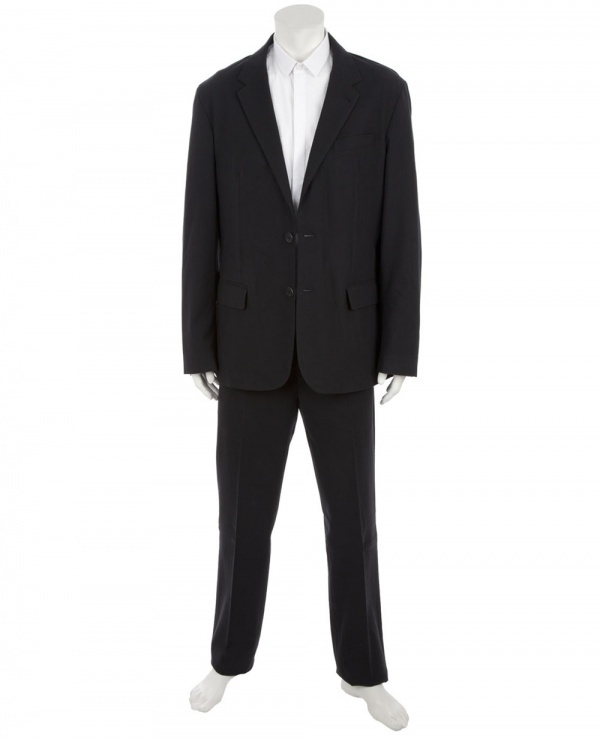 Lanvin has you ready for any formal functions with this ‘Classic’ suit, an extremely dark grey wool suit. 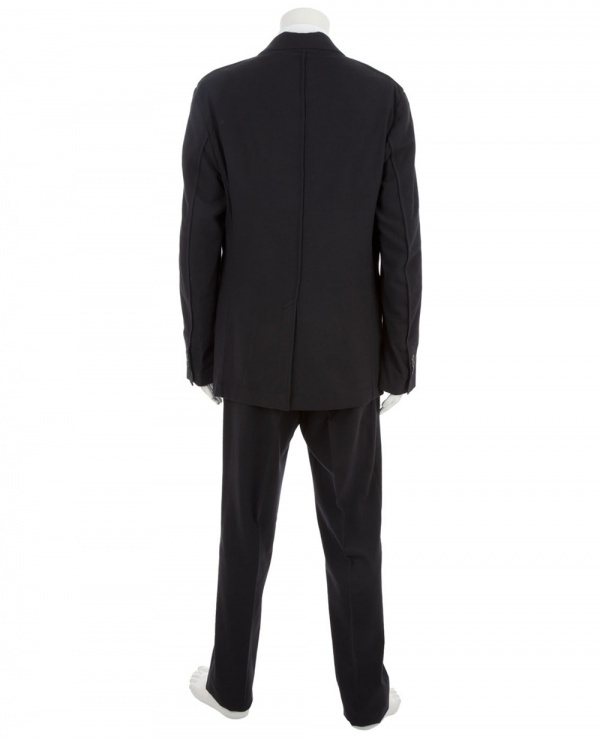 Two button with a notched lapel, the hooked vent at the back and thick piping is almost reminiscent of the 1950s and 1960s, while the dark color of the wool makes the suit distinctly modern. 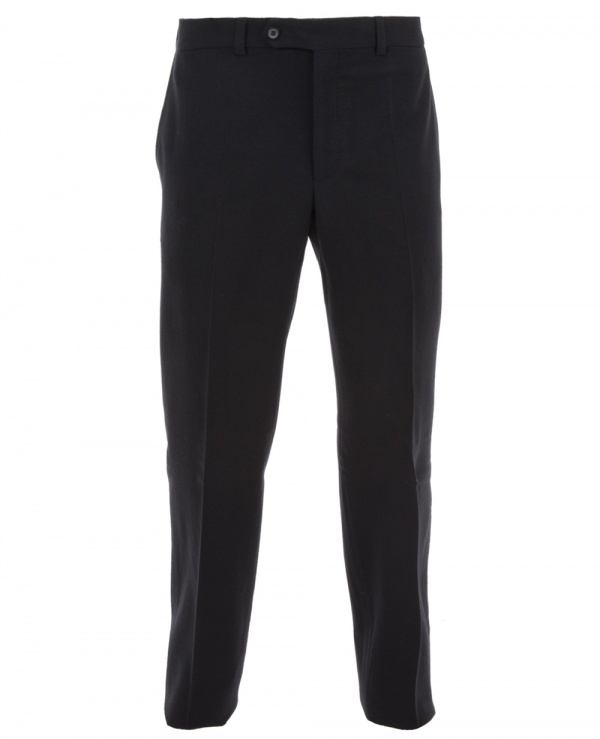 A wonderful option from the French fashion house, it’s available online now.